SKU: Q45503. 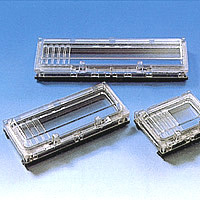 Category: Cable Tray. 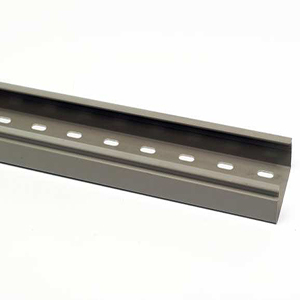 Tags: cable tray, Cable Tray 150W X 50H (M), legrand, pvc, Q45503, QUINTELLA.